Sawara was an important commercial hub in the Edo Period, when many canals were built to help transport goods to the capital of Edo (Tokyo) by river. 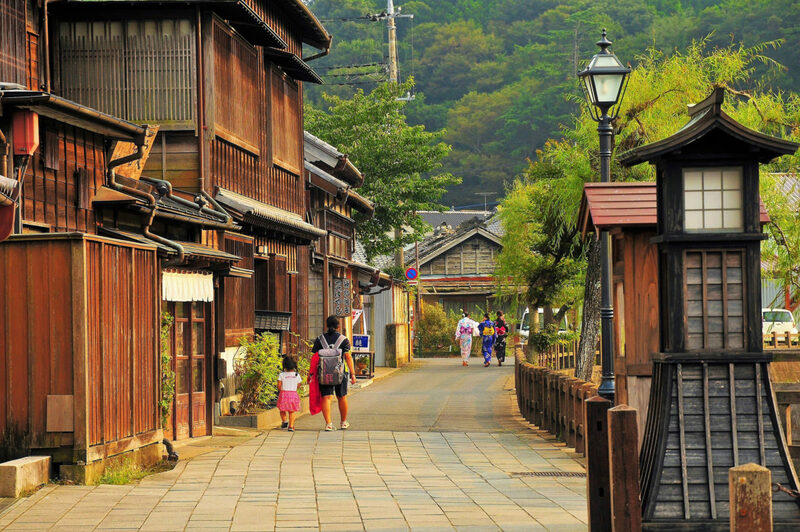 Now part of Katori City, Sawara retains much of its Old Japan atmosphere and is perfect for a stroll or boat ride. The town of Sawara is located on the banks of the Tone River, an important waterway in the Edo Period that was used to transport goods from the countryside to the capital of Edo (present-day Tokyo). Sawara prospered as an essential hub for commerce, and many canals were built to facilitate easy transportation of both goods and people. 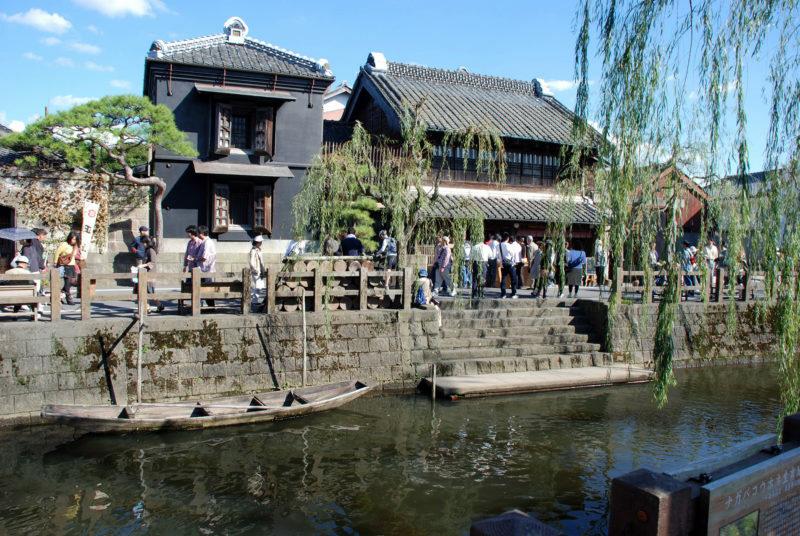 Today the town is popular with Japanese tourists, who come to enjoy the laid-back atmosphere of Old Japan created by the canals and streets lined with merchant houses and souvenir shops, and is perfect for a relaxing stroll. 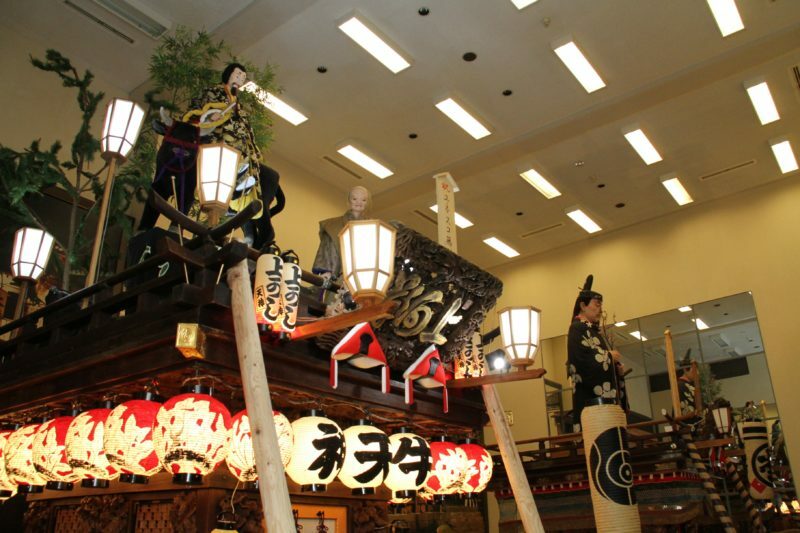 At Suigo Sawara Dashi Kaikan you can see some of the huge floats, called dashi, used in the Sawara Grand Festival. This festival is held in July and October, and is included in UNESCO’s list of Japan’s intangible cultural heritage. A famous figure from Japanese mythology or history stands atop each float, reaching a towering height of 8 meters (26 feet). Also on display are the instruments used to play the festival music, called Sawara Bayashi. Tour participants with foreign passports get discounted admission: 350 yen (ages 16 & up); 150 yen (ages 7–15). 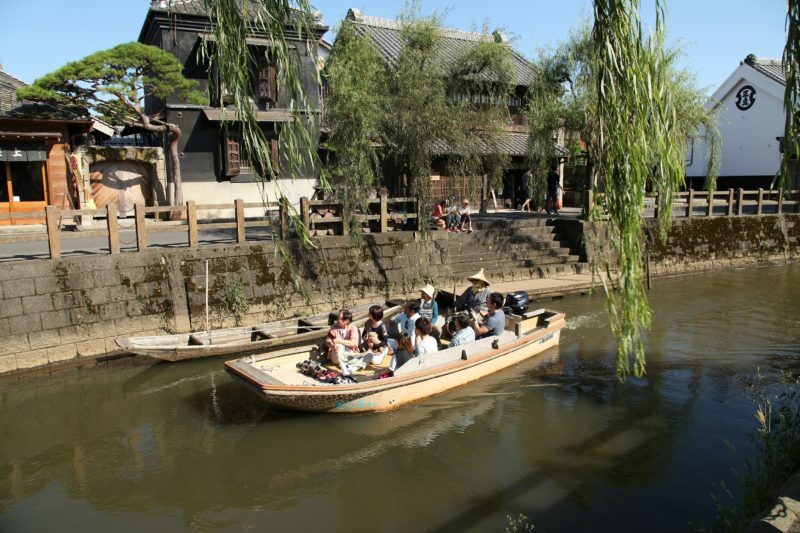 Climb aboard a small Japanese boat for a relaxing tour of Sawara from the Ono River, giving you a taste of how residents navigated the waterways of the town in the Edo Period. Cost for boat tour: 1,300 yen (ages 13 & up); 700 yen (ages 7–12). According to legend, this important Shinto shrine was founded in 643 BCE, during the reign of Japan’s first emperor. 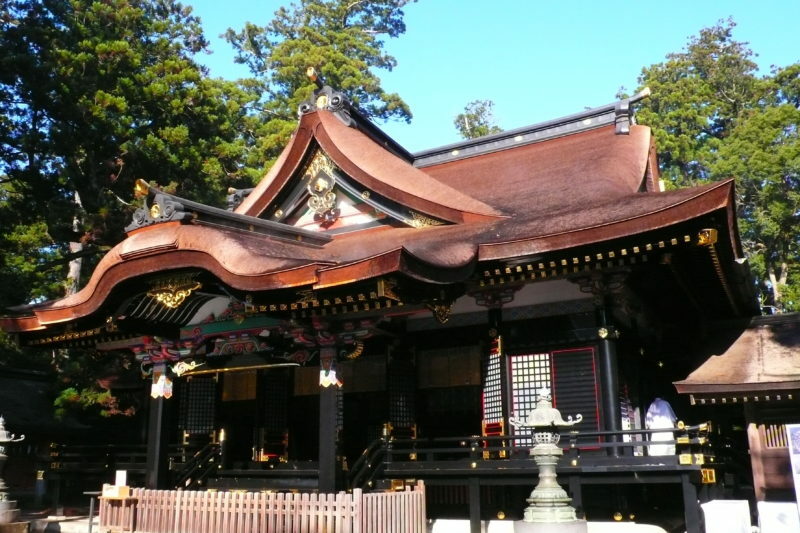 Katori Jingu was the highest-ranked shrine (ichinomiya) of the former Shimousa Province, and along with Ise Jingu Grand Shrine, one of only three shrines in the country designated with the Jingu name pre-Meiji Period. Its current main hall was built in 1700 by the Tokugawa Shogunate, and is designated an Important Cultural Property. This option is only available on weekdays, and requires a taxi ride from Sawara station (roundtrip fare approximately 3,500 – 4,000 yen).